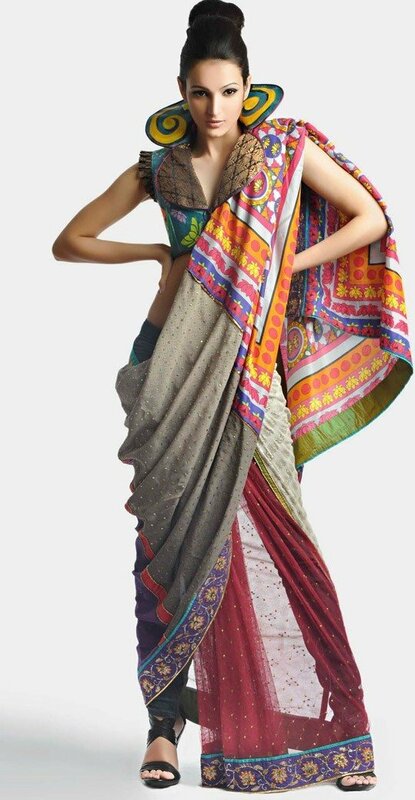 Saree paired with Jeans is an eclectic mix of vintage and contemporary style. The traditional six yard icon of India that accentuates the body like no other has been transformed into another avatar by the inclusion of skinny jeans instead of the usual petticoat. The non conformist fashionista can now easily pair a pre-constructed fusion saree with a pair of palazzo/dhoti pants for an evening out. Current trends combine the Lycra saree wrapped midway over a pair of tights or skinny jeans to a cocktail party. The timeless classic has seen many twists and swirls that have been incorporated into it. Creative techniques have brought together the traditional aesthetics and modern tastes. Rejuvenating the saree fabric and focusing primarily on the unruffled way, in which it can be draped, were fashion designers like Nikhil Thampi, Masaba Gupta, Kiran Uttam Ghosh, Shivan & Narresh, Dev R Nil, and Naeem Khan besides others have fueled this sought-after trend of sari-revival at the recent fashion events. In order to gel this ethnic outfit with current trends, a handful of designers are now interpreting this lackluster garb for the modern women-on-the-go. The ‘jeans saree’ by Designer Nida Mahmood has combined two elements to arrive at a funky conclusion. Just apply the saree using the pleats hidden in the jeans and drape the pallu over the shoulders or like a scarf near or around your neck. The look created is minimalistic and can be accompanied by a simple blouse and a metallic tote bag. The trend is to wear crop tops or blouses in bright colors. Nida Mahmood paid a tribute to Indian cinema by utilizing motifs of actors Amjad Khan, Zeenat Aman and Amitabh Bachchan on her collection titled ‘Bombay Bioscope’. Mahmood has used an ‘Amitabh Bachchan’ and ‘Mogambo’ prints on her crop tops with the jeans saree. The predominant color palette was blue, white and yellow. 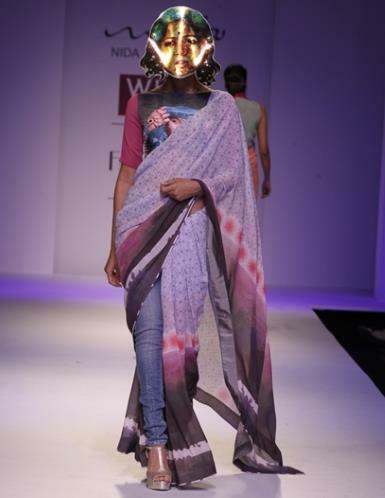 In the Wills Lifestyle Fashion Week Summer/Spring ’13, pop-art inspired designer Nida Mahmood brought to the ramp a Lungi/dhoti-style saree with wide slits that introduced modernity into the traditional outfit. The idea really was to experience a psychedelic world, which is not bound by symmetry or the humdrum of tried methods. 3D embroidery and digital prints visible on Mahmood’s sarees (worn over jeans) credited technical finesse to the modest saree. For Nida, the innovation resides in the draping skill and she thinks, “The way a saree is draped gives cues to different textural ideals. 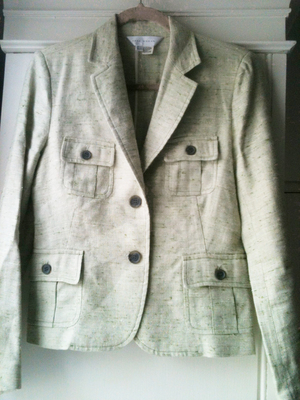 Embellishments and prints both have become very individualistic and the yesteryear rules have vanished into oblivion. Today, the saree is not a symbol of a homebound traditional Indian woman anymore,” she adds. More popular ways to wear the saree is to team it with boleros, crop jackets, and even tunic length sheer blouses. Another example is the ‘lehenga saree’ designed by Manish Malhotra and Tarun Tahiliani. Peter Pan blouses and raw silk Bandis can be paired with the conventional saree to look different says Designer Anita Dongre who endorses everything traditional. Her idea of wearing the saree with a thin bejeweled belt or a wide Obi style sash is very feminine and flirty. The fashion runways witnessed some intricately challenging statements such as handkerchief drapes and scarf knots by designers Farah & Firdos, Debarun, Agnimitra Paul and Naeem Khan. The scarves worked wonders with the graphic prints that adorned them. If these styles could be aimed as ready-to-wear then average Indian women would love to see them reproduced at home even. 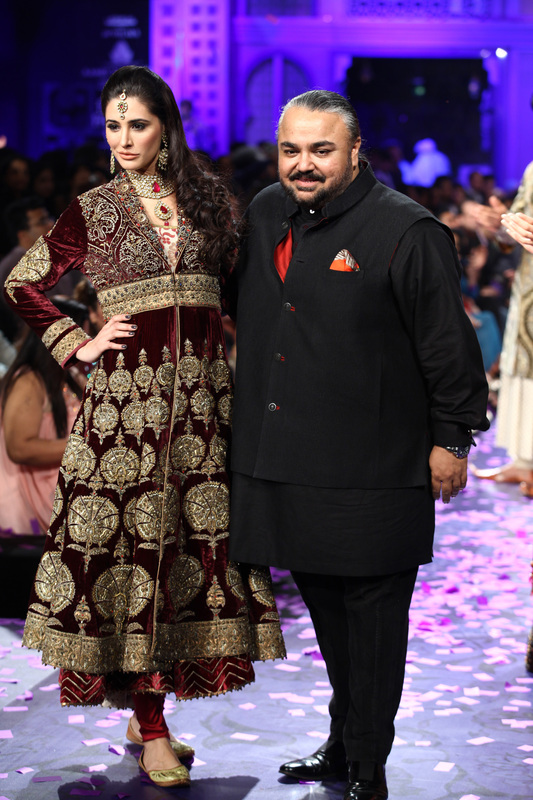 Sabyasachi Mukherjee ventured again towards the tribal lifestyles with his mini saris. Tribes weave these exquisite and fundamental saris. These sarees are to be worn with the length just above the ankles with a tube top or with the top half in a retro shirt from the 1950’s and accessorized with chunky silver jewelry and anklets. 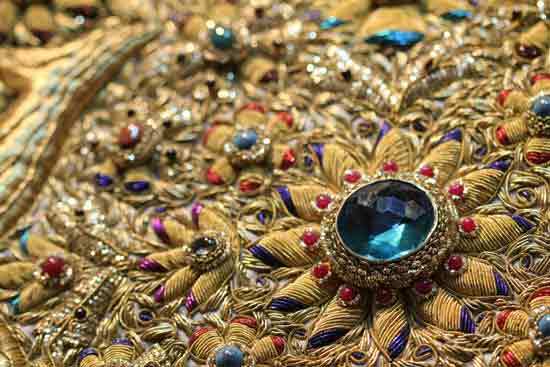 Rohit Bal and Tarun Tahiliani are actually the outdated masters who produce saris with hefty elaborations and standard embroidery using revolutionary Swarovski deposits and sequins. The saree can be personalized by combining it with palazzo pants, cigarette pants, trousers, or leggings can be quirky and fun. A clutch to match or offset the saree jeans will look stylish. 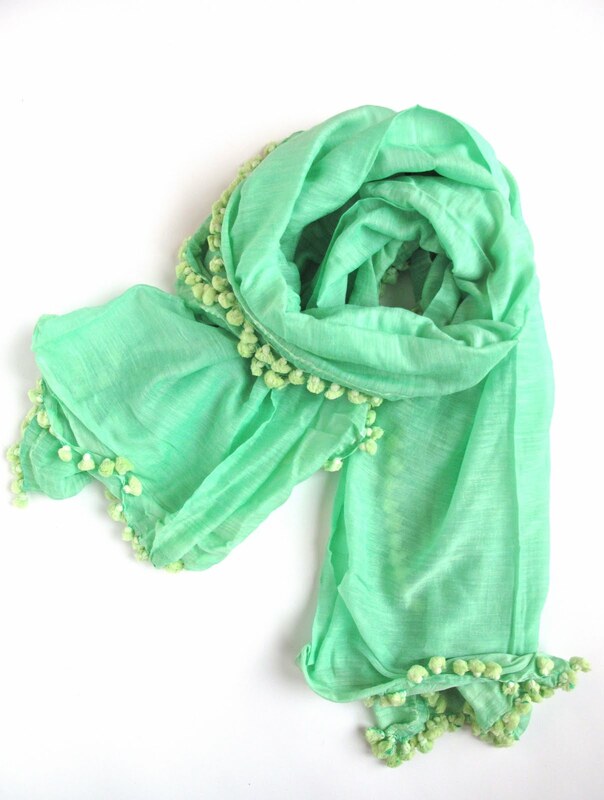 A single neck piece that complements the outfit or a plain gold cuff or an ornate one can do wonders without taking away attention from the saree jeans. And if you really want to stick out from the crowd, the Nath (diamonds and pearls can do the trick) in all its ornate glory helps. It is advisable to dry clean the saree jeans and the similar sort of designer wear. With the mélange of state-of-the-art fabrics, elements of comfort, playful structure and a geographically border-less appeal, this classic heritage ensemble is no longer confined to conventional occasions. Moreover, they have now slowly paved their way into cocktail parties.